The GIS-R2 is a WiFi hotspot gateway that enables you to offer fully managed WiFi to up to 30 concurrent users. You can create custom login pages with your terms and conditions that are shown once a user connects and also have the option to take payment before enabling access if desired. For more users try the larger GIS-R4 for up to 50 concurrent users. 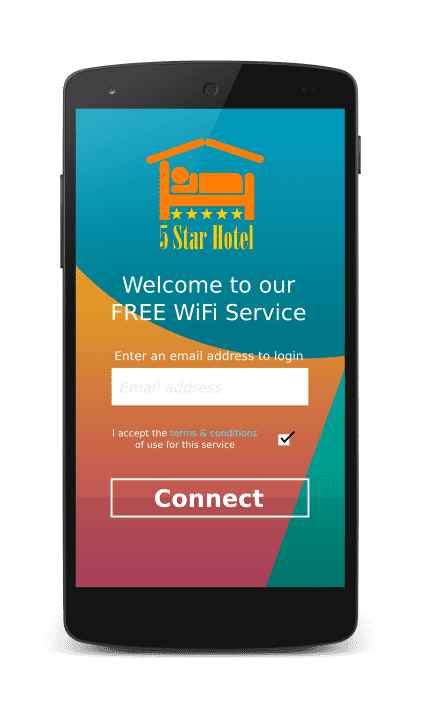 A WiFi controller like the GIS-R2 eliminates the risk associated with offering un-managed shared WiFi such as users using too much data and slowing connections for other users or accessing illegal content without accountability. 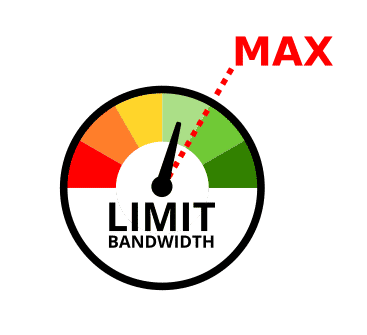 The WiFi controller allows you to log Internet use, control speed and bandwidth per customer and filter unsuitable content all from one easy to use dashboard. It also separates the customer from your own network using a secure firewall which prevents users accessing devices on your own network. The GIS-R2 allows you to create a custom login page that your guest are directed to before using your service. This allows you to capture user info for logging, show additional information or promotions, take payment or show your own terms and conditions. Why buy the Guest Internet Solutions GIS-R2 WiFi Gateway from Connectec?